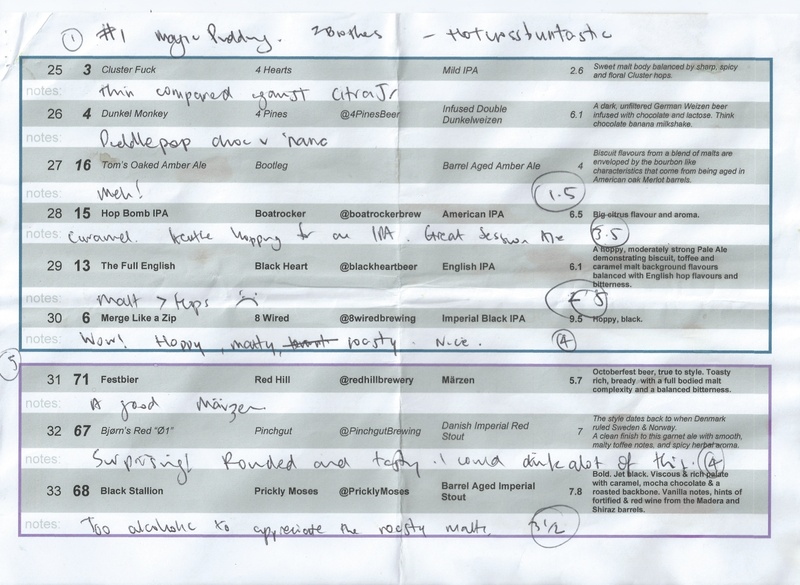 For those of you who don’t know; the Session is a synchronised day of beer-blogging, held on the first Friday of the month. 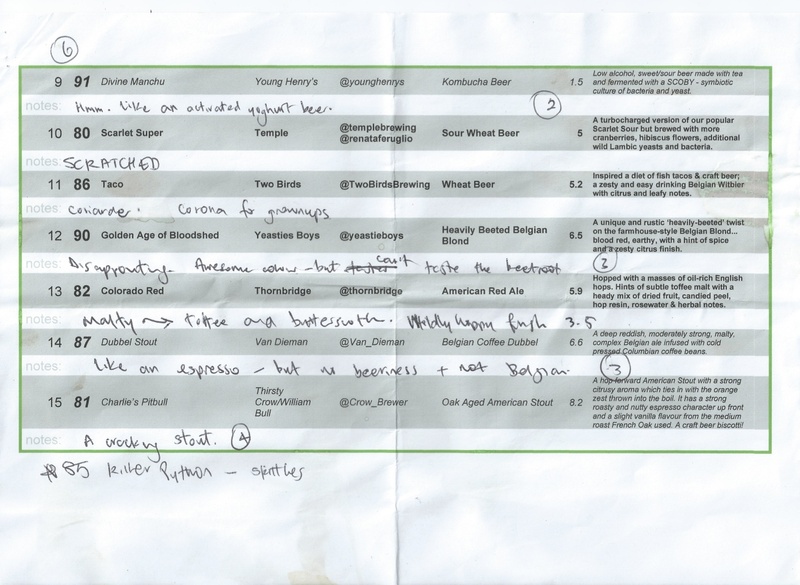 A beer-blogger offers to host, chooses a topic, collates the posts and the comes up with a compendium of the responses. It’s all a bit of a laugh really. 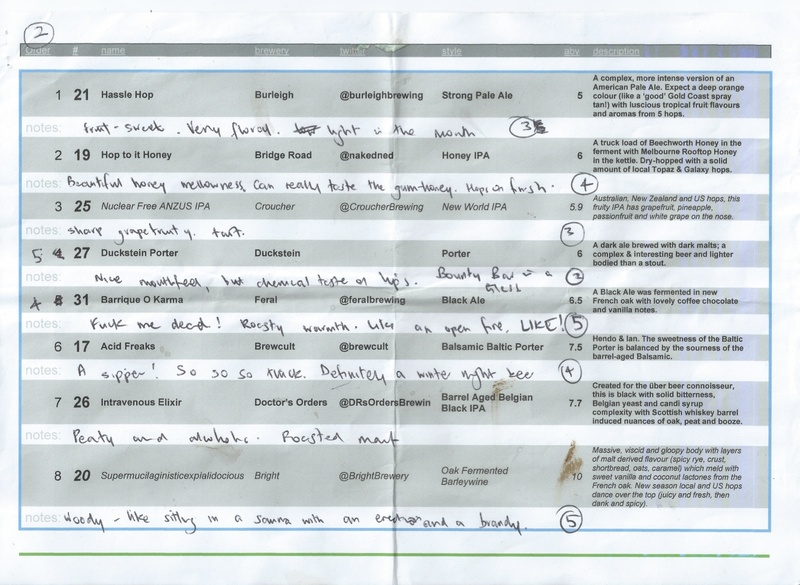 This month’s topic comes courtesy of Boak and Bailey, and is all about traditional beer mixes. 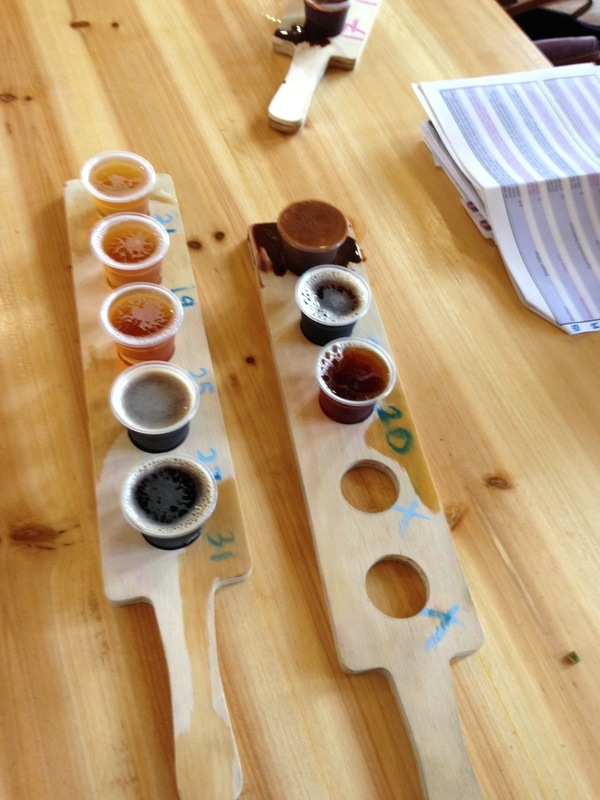 Choose a traditional beer mix. Try it. Write about it. Simple. So, I decided to try and mix a boilermaker. Apparently, a boilermaker is one part Brown Ale, one part Mild Ale. Honesty alert: I’ve never knowingly drunk Mild, and I’m not sure exactly how it should taste. Still, why let that hold me back? I’d seen Coopers Mild for sale in my local Dan Murphy’s (other warehouse-style, supermarket-affiliated alcohol-emporia are available), so picked up a couple of bottles. 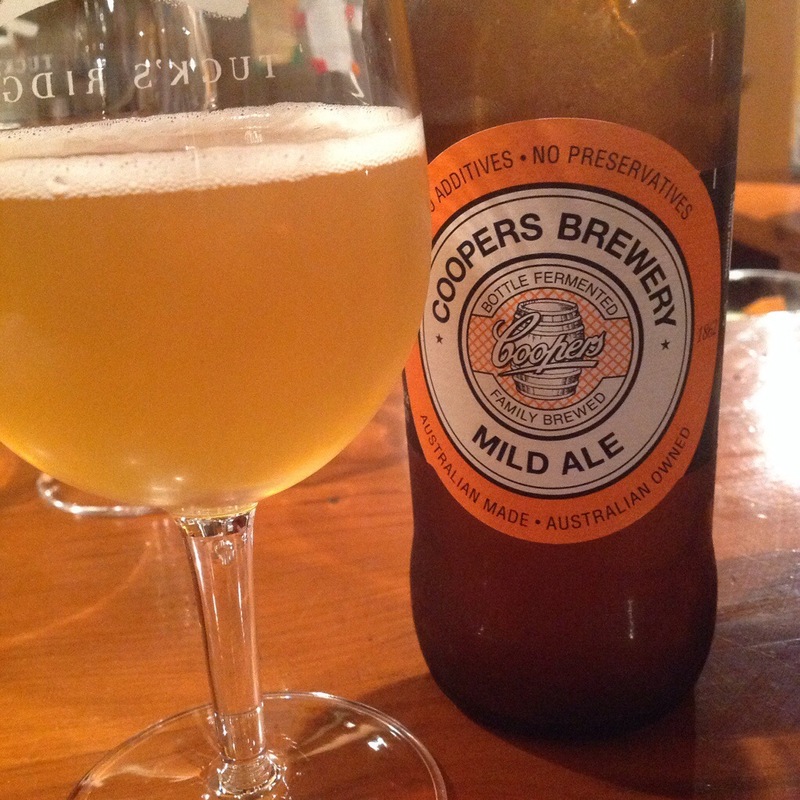 Coopers is the Grandad of the Australia craft beer scene, pre-dating even the phrase craft beer. Surely their Mild would be an accurate representation of the style? As for the Brown? 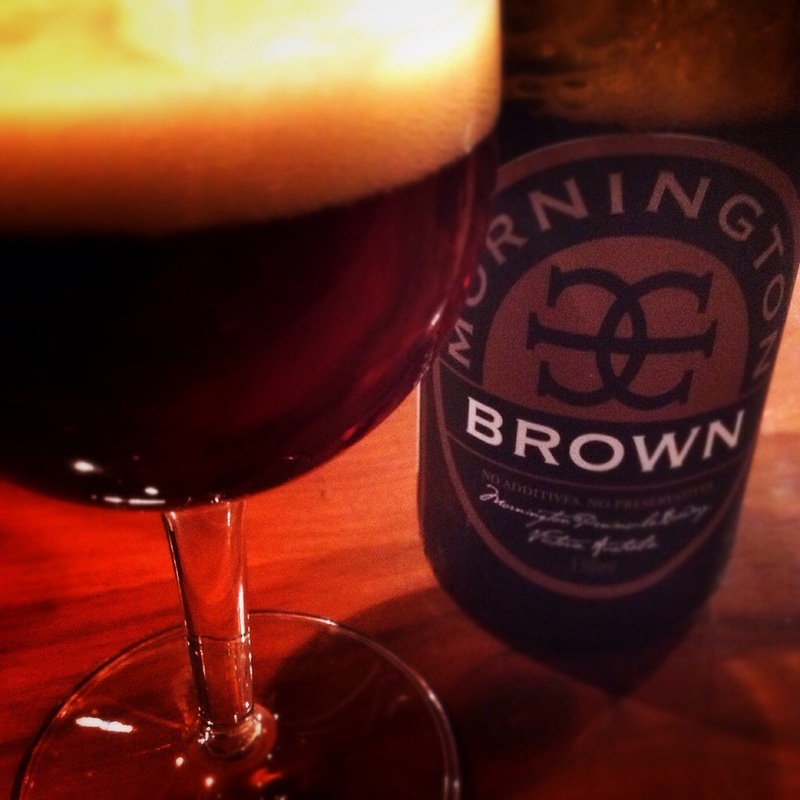 There could be only one; Mornington Brown, my winter staple. 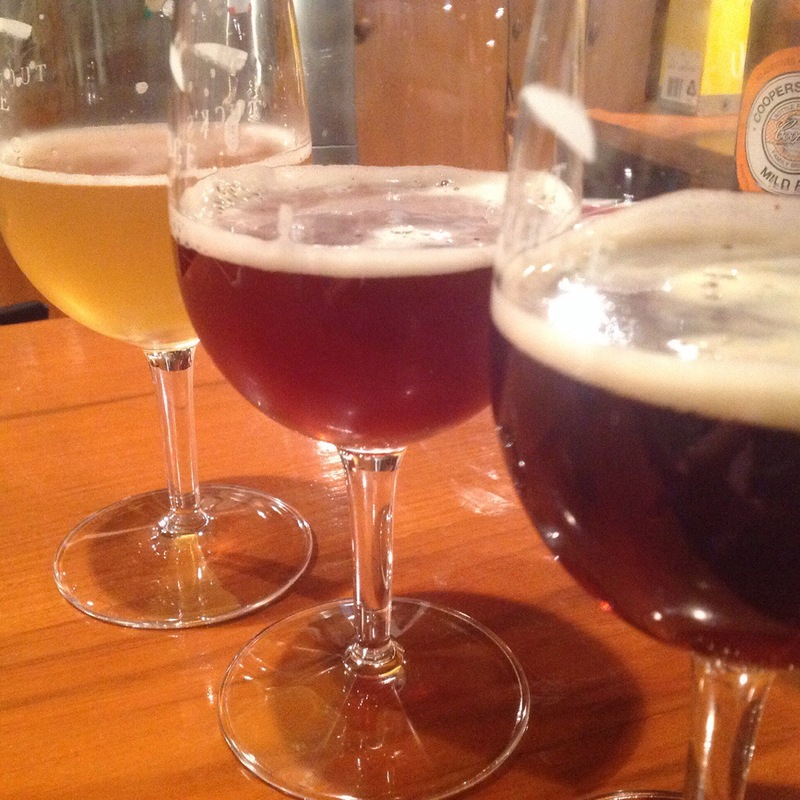 Out came the glassware, three ISO tasting glasses, because that seemed a little scientific. Coopers Mild Cloudy yellow. White head; large bubbles. Almost a saison nose. Dry. Prickles on tongue. Little flavour – but what’s there is slightly lemony. Reminds me of my first homebrew. Mornington Brown Mahogany. Polished. Tan head, think and creamy Earthy, sweet, leathery, woody, autumnal. Big in the mouth. 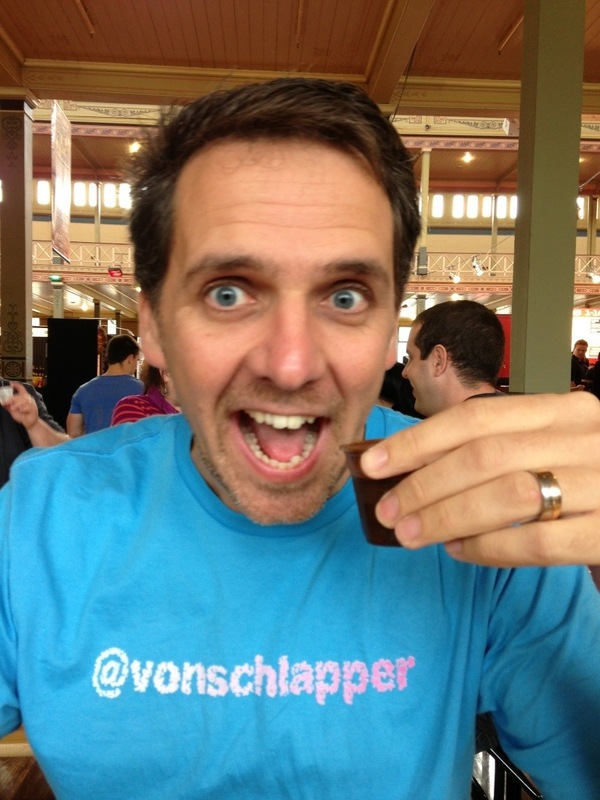 Rich, unctuous, coffee, chocolate. ⭐️⭐️⭐️⭐️⭐️ Boilermaker Coopington? Morpers? Almost orange, with a tan head. Still got the saison nose, but richer. Sharp on three tongue. Lighter, all round. But, could grow on me. I have a real problem with this concept. I like beer. I like good beer. I like good beer, brewed by a brewer. I like good beer, brewed by a brewer who knows what they are doing. 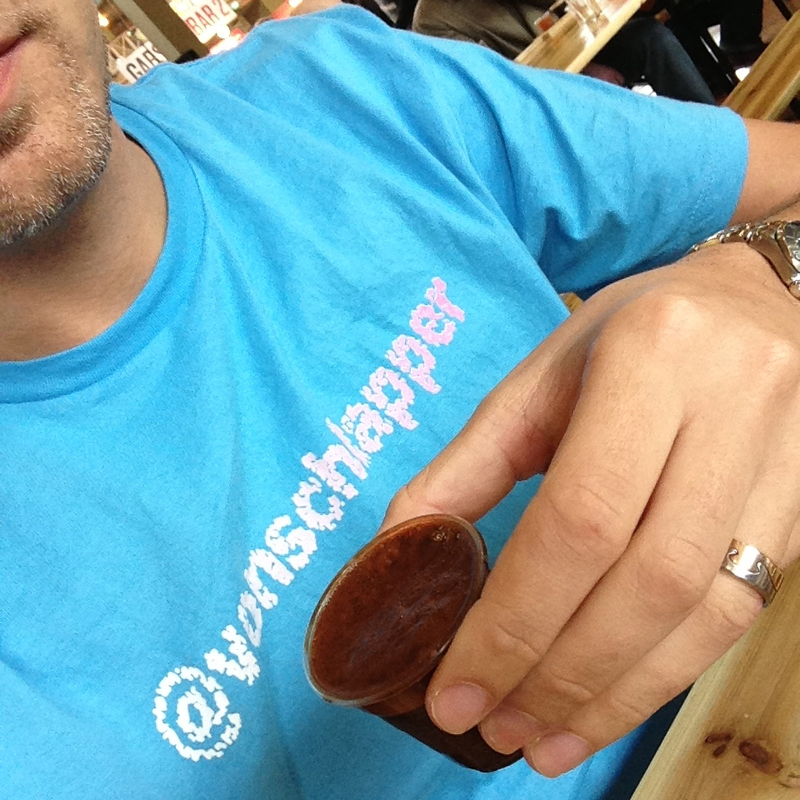 I am not a brewer. And I don’t know what I’m doing. I can see the attraction of beer mixing in the bad old days when good beer was hard to find. There was always a chance that mixing one substandard brew with another substandard brew was going to lead to a mixture which tasted better than either of the ingredients. Taking some bits from one, and some bits from another, and hoping to only be taking the good bits. Where the whole was greater than the sum of the parts. Unfortunately, it is very possible to take the bad bits and mix them together. It’s a great idea, making the best of what you’ve got. But not any more; there’s just too much good beer around!